The humidity is always lower in the winter, so it’s easy to find that your skin has become dry. Just like your skin, your eyes can dry out and so might suffer from dry eye more easily in the winter than in other months. Recognize the symptoms—Suffering from blurry eyes after reading something on the computer, feeling as if you have something gritty in your eyes, or having excessively red eyes can all be signs of dry eye. Eat a healthy diet—Foods that are rich in vitamins A, C, and E are all great for your eyes. Omega-3 fatty acids, which are most often found in oily fish like salmon, can also increase the moisture in your eyes. Also, make sure to drink plenty of water to make sure that your eyes are hydrated. Wear sunglasses—Sunglasses not only protect your eyes from the damaging rays of the sun but also protect your eyes from the wind, which can dry out your eyes. Make sure to pack sunglasses wherever you go! Avoid wearing contacts all day—If you regularly wear contacts, they may cause dry eye if you’ve been wearing them too much during the week or during the day. If your eyes feel dry, try switching to regular eyeglasses for a while to see if this helps your eyes. 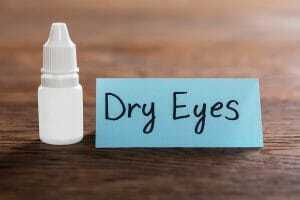 Invest in eye drops—Either over-the-counter eye drops or prescription eye drops can help to hydrate your eyes if they have been feeling dry or itchy. Look away from screens—Spending a lot of time in front of the computer can cause dry eye. Make sure to follow the 20-20-20 rule: for every 20 minutes you spend looking at a screen, focus on something 20 feet away for 20 seconds. Preventing dry eye is simple! 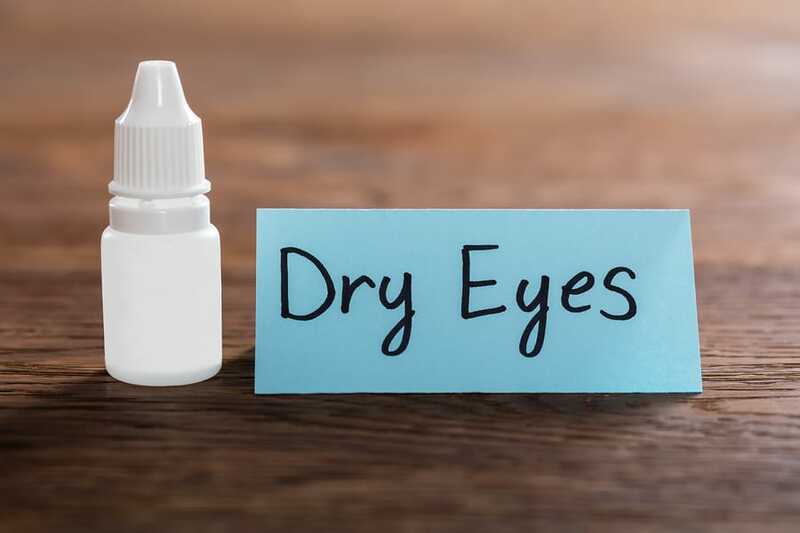 To learn more about our dry eye treatments, or to schedule an appointment with an optometrist at Valley Eyecare Center, call (602) 955-2700, or visit our website.